Leader boards & competition module for merchants to incentivise affiliates to promote their brand. 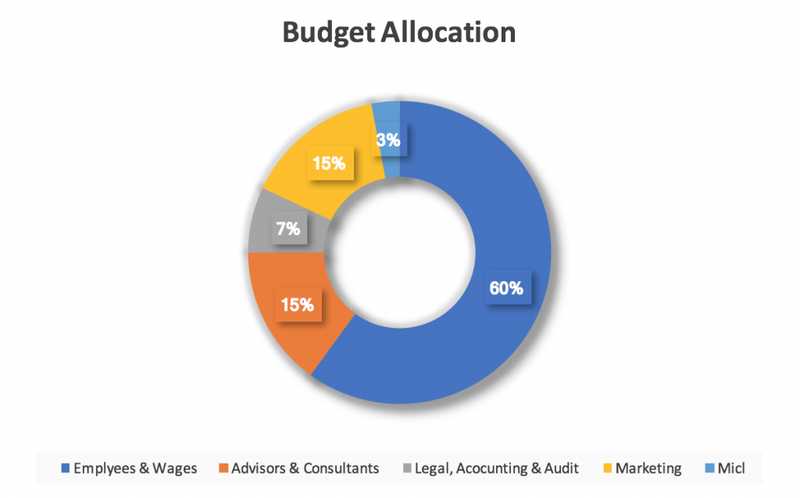 A market where freelancers will be able to pick up copywriting, translation, design and video creation gigs in exchange for a share of revenue generated by that content. The ICO will run for 30 days. 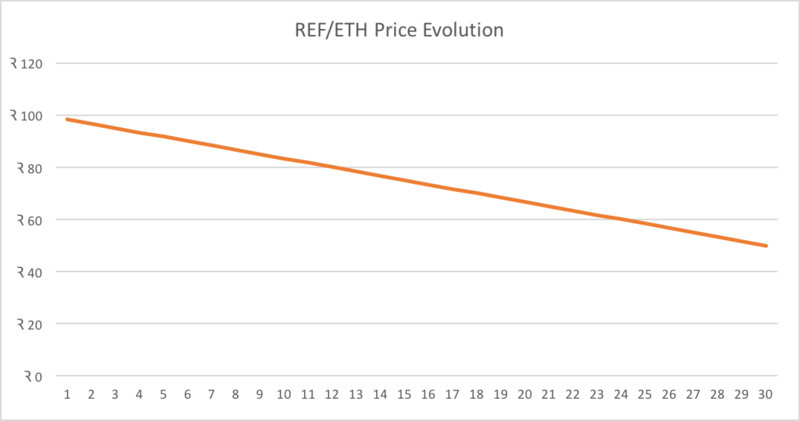 The ICO price will have a daily inflation rate of 1.67%, taking the token price from 100 to 50 REF/ETH after 30 days or until the hard cap is hit. 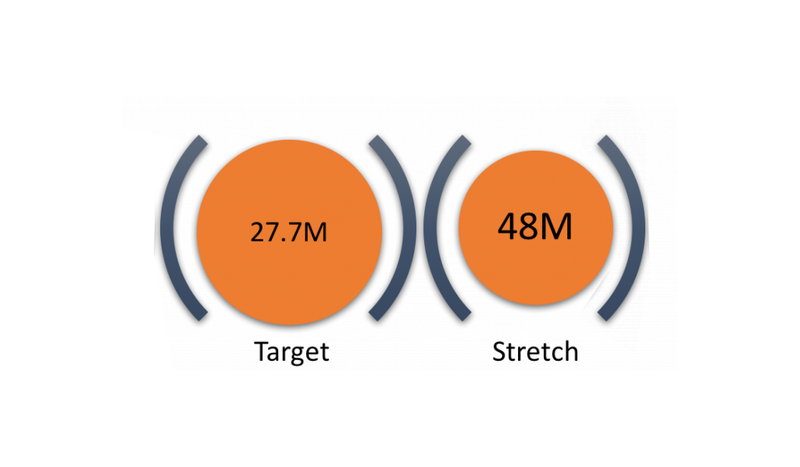 RefToken aims to level the playing field, and allow as broad a participation as possible. To this end all transactions will be Gas Limited to 50 Shannon. Ownership of REF carries no rights other than the right to exchange and claim over the platform or via exchanges. RefToken does not represent or confer any ownership right or stake, share or security or equivalent rights or intellectual property rights. All funds raised during the ICO will be held in a 2 out of 3 multi-sig wallet that will include licensed fiduciary agents as two of the signatories. All funds raised in the presale will be made available immediately for the purpose of promoting the ICO. ICO funds will be released in three month tranches to cover expenses, with the flexibility to adjust amounts in response to current market conditions. 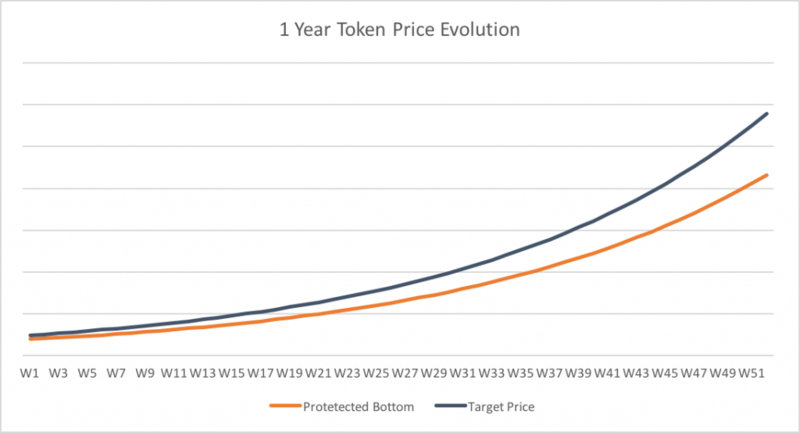 During the lock up period, the company will utilise its reserves to protect the token's market value to the best of its abilities, with a protective bottom targeted at ~20% off a compounded 5% week on week appreciation rate. The company will also protect prices from artificial 'pumps' by stabilising prices should malicious trading patterns be detected.